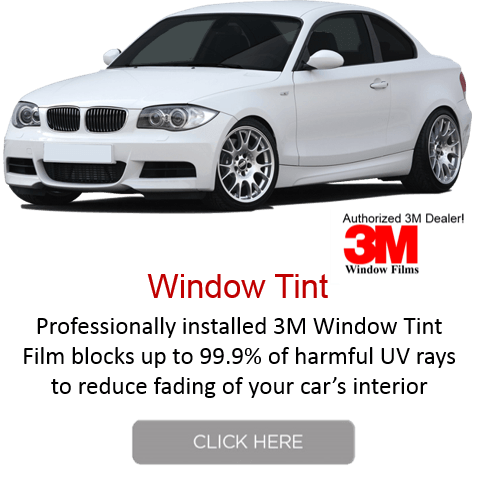 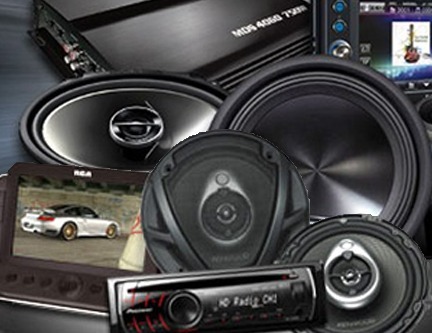 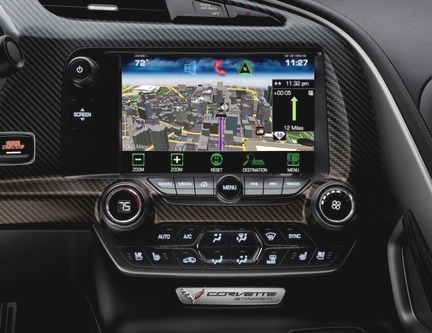 South Orange County’s Leader in Car Audio, Video, Navigations, Car Security and more! 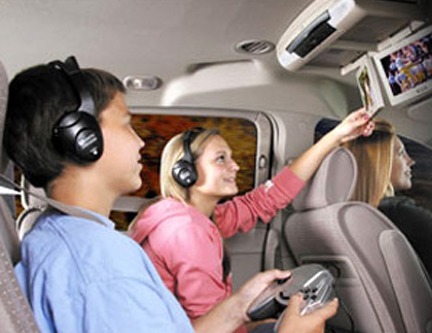 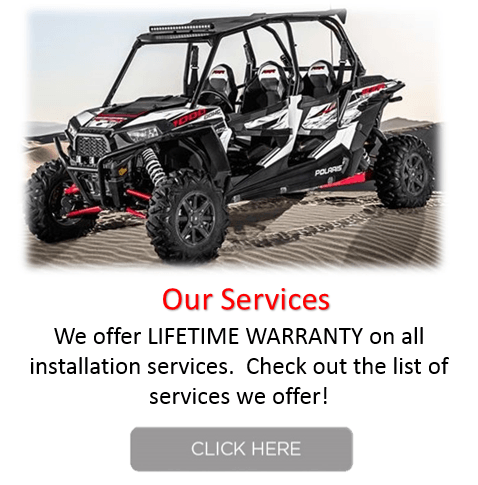 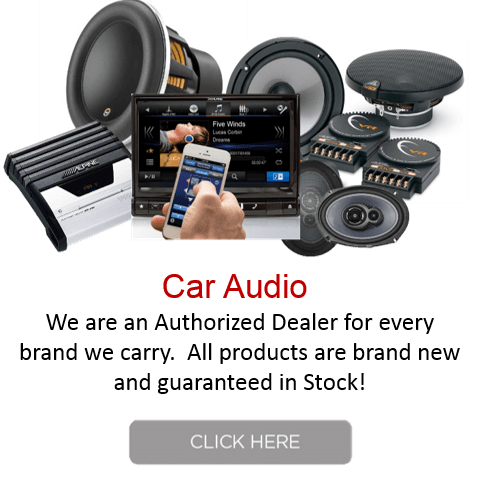 Audio Lab brings South Orange County over 19 years of experience in sales and installations of aftermarket car audio, video, navigation, and car security products. 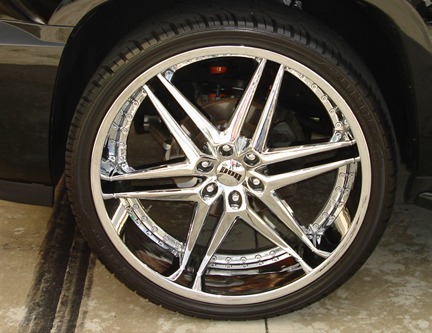 Our customers are #1 and attention to detail and perfection in our work and products is our motto.